Early in March each year, malady the waters around Vancouver Island turn a milky blue-green. It looks like the Mediterranean Sea, prosthetic but what’s actually happening is intricately dependent on local conditions. Everything has to be just right: the water temperature and depth, the marine plant and animal life, the day length. 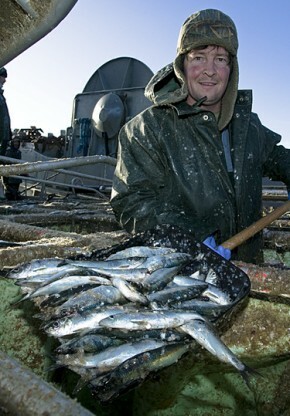 Last year, the herring fishery was worth a total of $18.6 million to BC fishers, like those above and left in the Comox Valley. The wholesale value, including income made by the fish plants, was $57.6 million.